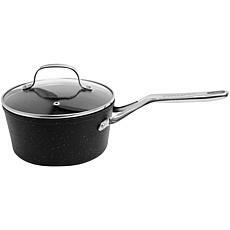 Whether you're an all-pro kitchen wiz, or you're just a dabbler, the right pots and pans make all the difference. Choosing the right implements ensures that your meal heats evenly and properly, and captures the flavor just right. 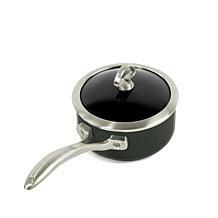 That's where the HSN collection of sauce & sauté pans comes into the picture. 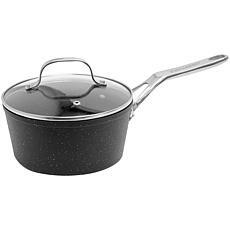 Choose from cast-iron, stainless steel and more to get just the right pan for your next kitchen adventure. 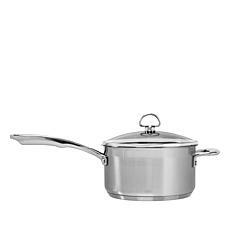 Everyone should have a full selection of pots and pans in the kitchen, and the right one can actually make you a better chef. 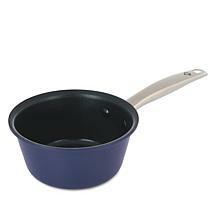 Just like you wouldn't hammer a nail with a screwdriver, you shouldn't cook soup in a saute pan. 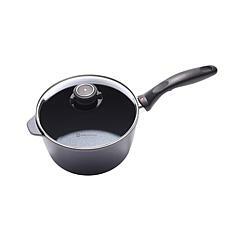 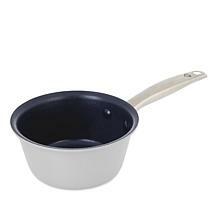 We offer pots and pans in just about every size — and for every use — by some of the most well-known brands and chefs around. 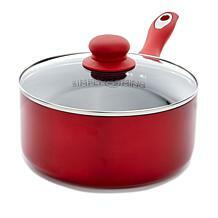 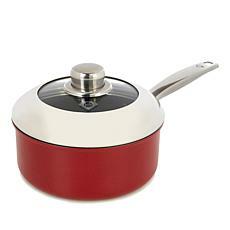 We have the Wolfgang Puck collection, the Curtis Stone collection, Cuisinart, Nordic Ware and more. 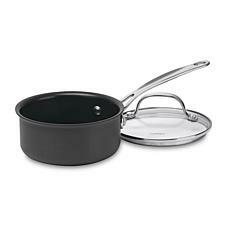 The simple step of choosing the right sauce & saute pan can turn your next kitchen nightmare into a cooking dream come true. 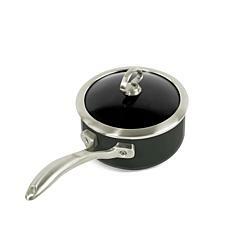 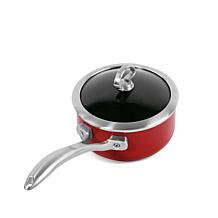 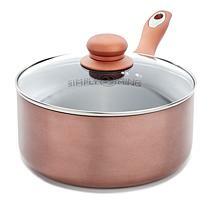 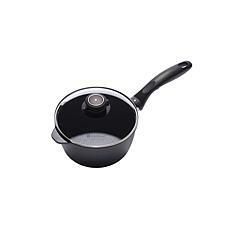 Start shopping on HSN and find your next sauce or saute pan today.